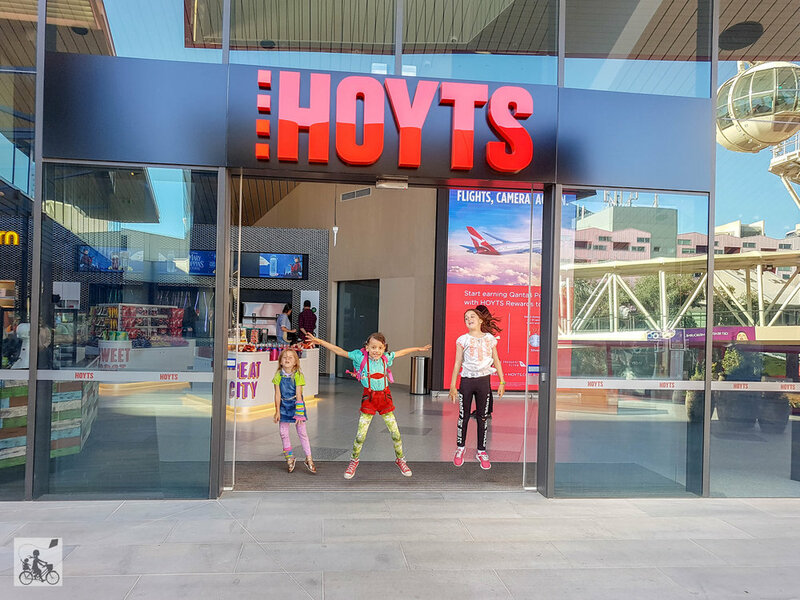 One of Mamma's fave destinations for a shop and a play is THE DISTRICT DOCKLANDS. Why? 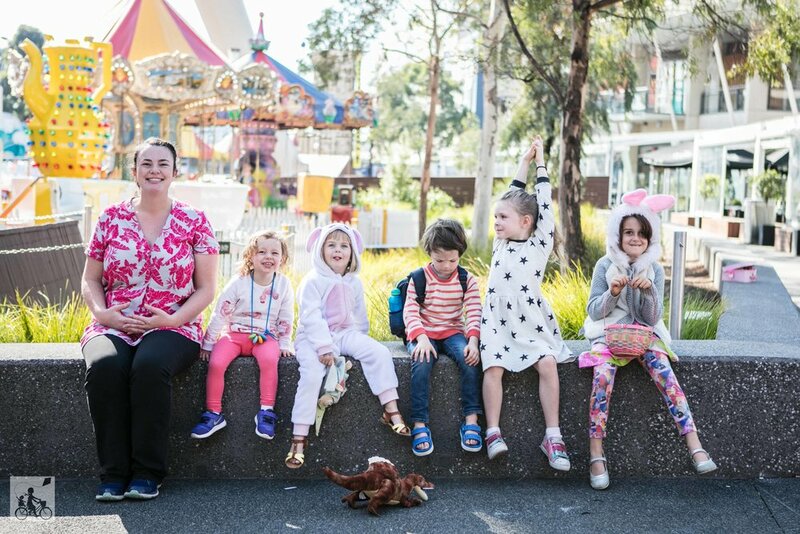 Because there is always fun to be had! 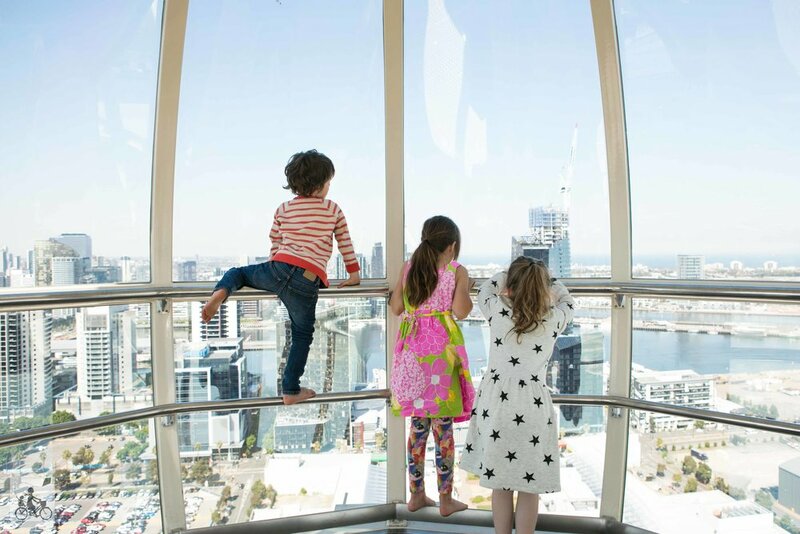 Whether Art Vo is your thing, or Chipmunks playcentre, maybe a ride on the Melbourne Star, or a trip back in time at The Lost Forests, The District Docklands has something for everyone. 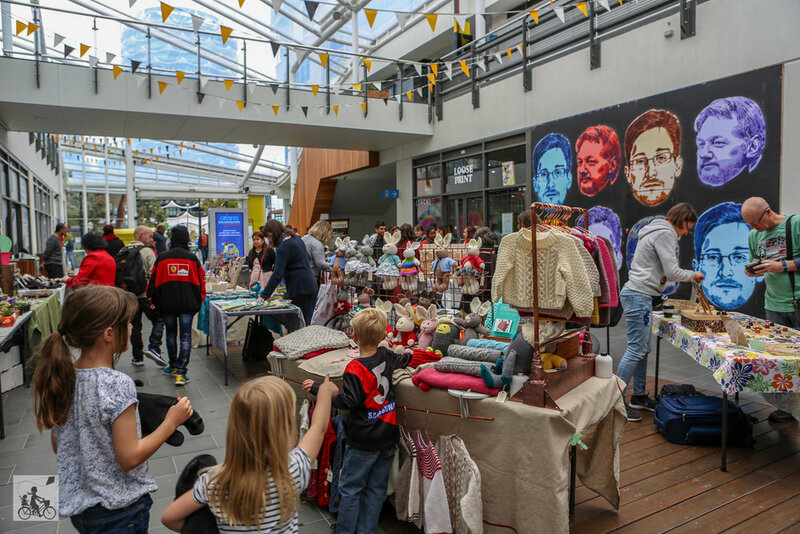 This isn't your average shopping centre - there is always something different on offer and so many activities for families both on the weekends and school holidays. 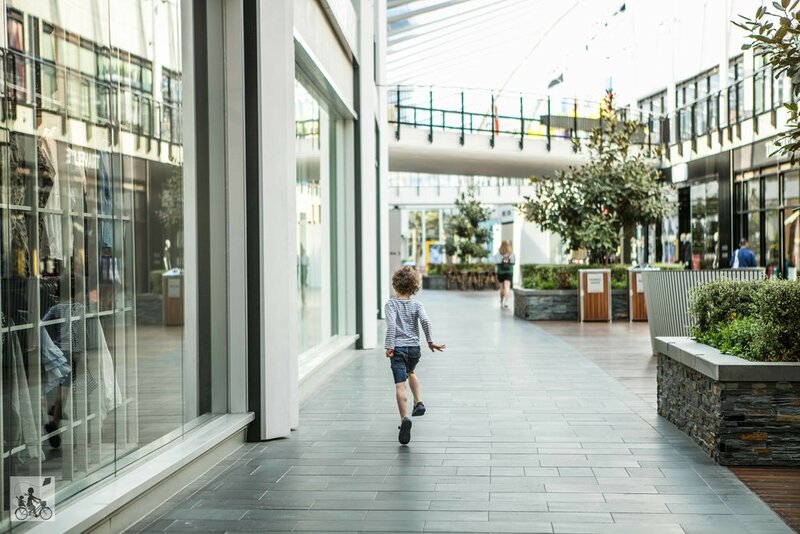 Mamma's favourite stores are here too like H & M, Cotton On and Typo so you don't have to leave empty handed. It's a fantastic city-side destination for us Easties - oh and parking? So easy with plenty of spots and all close to the action. 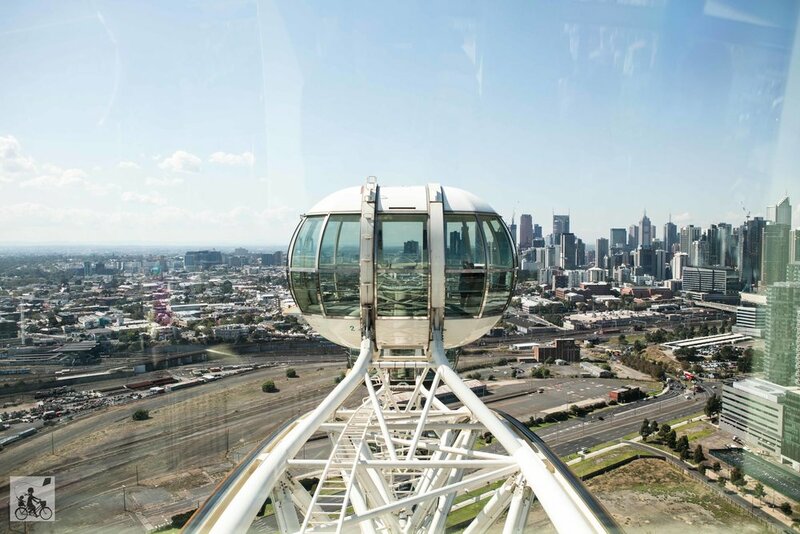 Choose YOUR district adventure and spend the WHOLE day here!